Blow flies and Bottle flies are common out door/indoor pest. The blue bottle fly is slightly larger than the house fly and is commonly seen in early spring. The green bottle fly which is about twice the size of the house fly is usually seen during the summer months. Both flies breed in decaying flesh such as rodents, animal waste, and garbage. Both flies are comparable to the house fly in that they present similar health hazards as the house fly. Some of the diseases they carry can affect both humans and animals such as intestinal tract problems like Escherichia coli (Migula) and Shigella dysenteriae (shiga) which cause diarrhea and Vibrio comma which causes cholera. They also carry non - intestinal diseases tuberculosis. If found out doors keep lids on garage cans sealed. Regularly clean and dry the interior of garbage cans to eliminate breeding. Remove any excrement around the property. Keep screens to doors, windows and vents in good repair. 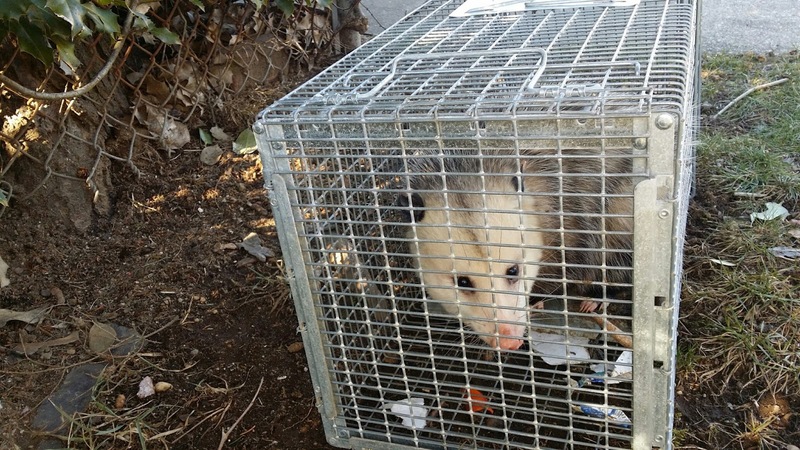 If found indoors check attic spaces, chimneys, dryer vents and other voids for carcasses of bats, raccoon, mice and birds. If voids are not accessible call a pest control professional who will then drill holes into voids and apply an insecticide which is effective in eliminating these disease carrying pest. Termites and carpenter ants are the most destructive insects of wood in structures found in the United States. Yet another insect that must be addressed are Carpenter Bees. Although not as destructive as termites, or carpenter ants, carpenter bees can do their fair share of damage to the exterior of structures. During the summer months, Home Inspectors and Pest Control Professionals (PCP) will be attentive to the damage that results from an infestation of carpenter bees. 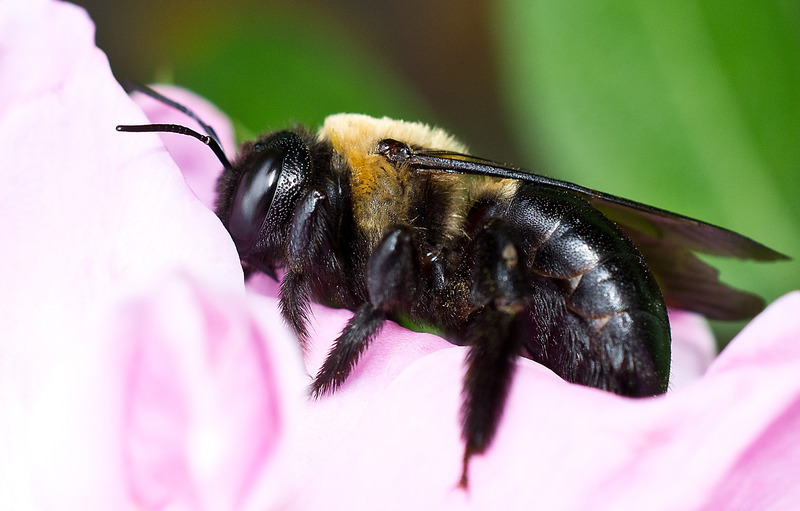 Carpenter bees Closely resemble bumble bees in that they both have a stocky or robust build. The major difference in their physical characteristic is that the top surface of the abdomen of the carpenter bee is bare black and shiny, whereas the bumble bee has many body hairs and appears fuzzy. Carpenter bees have a dense area of hairs on the hind legs, bumble bees however have dense yellow hairs on the abdomen and large pollen baskets on the hind legs. Carpenter bees do not eat wood, but the females bore circular holes, about 1/2 inch wide at a right angle for about an inch deep into the wood they infest. They begin to excavate galleries in the direction of the wood grain for about 4-6 inches and this is where they make their nest. They can nest in all species of dried seasoned wood, but they prefer softwood like cedar, redwood, cypress, pine, and fir. 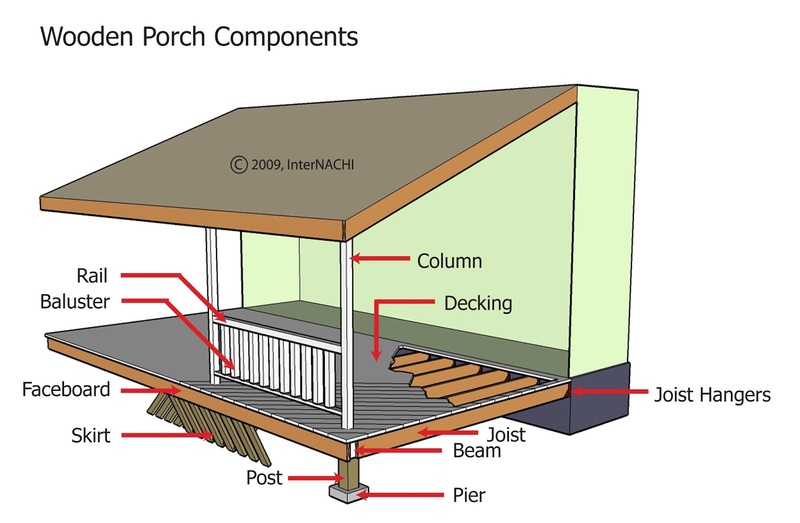 They will bore in wooden members on houses such as eves constructed with pine and on decks, fences and dead tree limbs. It's these areas that home inspectors and pest control professionals will take a closer look to determine if any activity exist. Carpenter bees are known to return to the same wood year after year to drill nests and lay eggs. If left untreated the wooden members can weaken resulting in costly repairs. How can you determine if carpenter bees are nesting in structural wood on your property? If you see a number of bees hovering around the eves for an example, they're protecting the entrance to a gallery and will chase away any intruders, including humans. The males do not sting, however who wants to wait around to determine males from females? If you suspect you have carpenter bees, call a pest control operator. Many have found closing the holes with corks helpful. Painting the wood will not protect it from carpenter bees, but it is helpful since they prefer bare, exposed wood. Some pest control professionals as a last resort use a pesticide in the form of dust that's applied inside the galleries that acts as a residual and is effective in the control of carpenter bees. 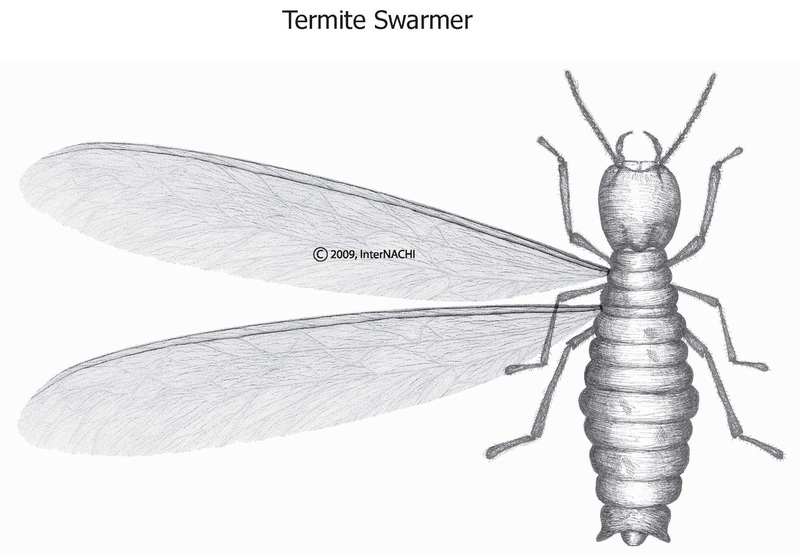 Termites that are most often seen by the general public are the winged reproductive adult termite also known as swarmers, alate, and flying termites. These termites have dark bodies about 3/8-inch in length. They are equipped with two pairs of gauzy wings identical in size and shape that extends beyond the body to twice its length. The antennae resemble a string of little beads. 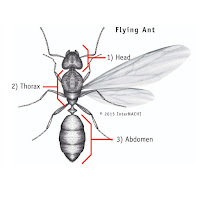 Ants also have colonies that release winged reproductive,and because they swarm at the same time, (usually from March to July) flying ants are often mistaken for termites. Ant swarmers, like termite swarmers are dark in color. An example is the northeastern carpenter ant which is typically dark brown to black. Both species have wings that extend beyond its body. With both being similar in size and color and the fact they swarm at the same time, its easy to see why some mistake one for the other. Telling the difference between the two is very important for the purpose of an effective treatment. If you suspect you have either one of these insects, or both contact a pest control company licensed in wood destroying insect extermination. Over the counter products cannot and will not get rid of these pest. 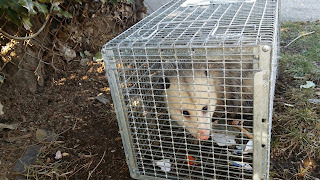 A pest control professional (PCP) will conduct an inspection of your property to locate the nest(s), assess any damage, determine the extent of the infestation, ascertain conditions conducive for infestation and prescribe the proper treatment. 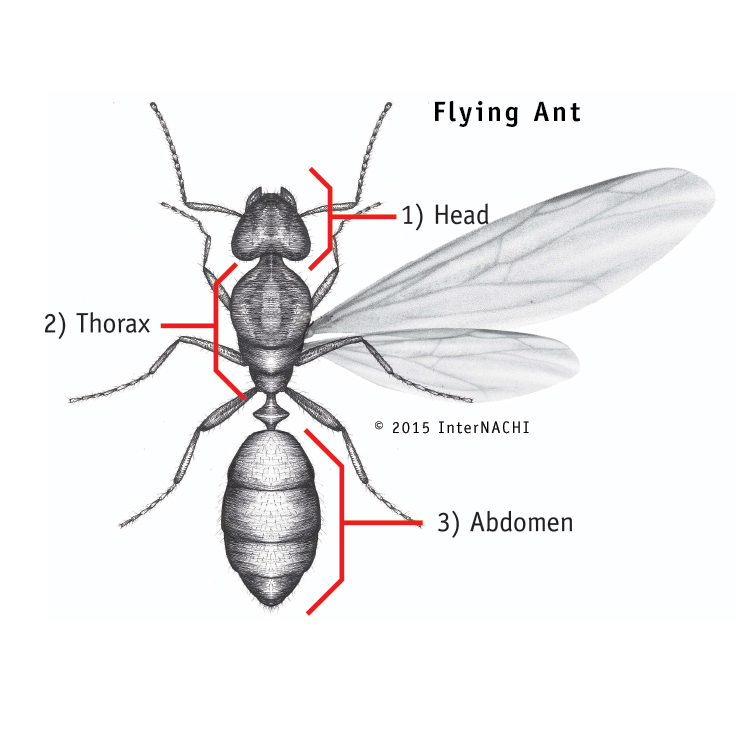 Pavement Ants nesting under slabs or sidewalks create difficult control challenges. The challenge in this situation was the nest was underneath the slab behind the wall. After a careful inspection we used a dust to treat the voids of the bathroom as well as a liquid residual around the baseboards, cracks and crevices. HERE WERE THE RESULTS!! ENJOY!